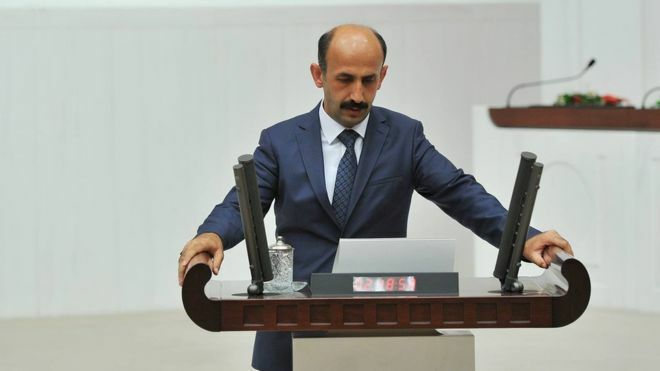 Following the arrest of nine deputies from the pro-Kurdish People’s Democratic Party (HDP) last week, Turkey on Monday arrested one more HDP deputy in the southeastern province of Hakkari. HDP Hakkari deputy Nihat Akdoğan was detained at the Depin police checkpoint, seven kilometers from Hakkari city center. Akdoğan was subsequently brought to the Hakkari courthouse by police officers where the judge ruled on his arrest.